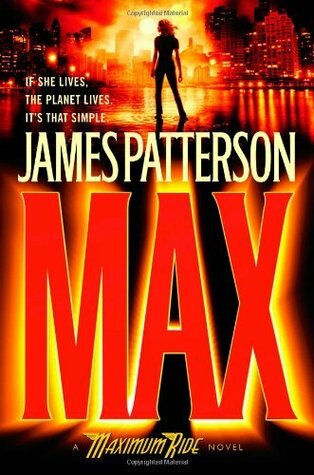 James Patterson's bestselling Maximum Ride series is back, with Max and the gang as The Protectors. Someone--or something--is decimating ships and sea life off Hawaii's coast, and Max and her flock find themselves sucked into the Navy's top-secret investigation of the catastrophe. Their objective: Rescue Max's activist mom from a wicked subterranean enemy. The hitch: They James Patterson's bestselling Maximum Ride series is back, with Max and the gang as The Protectors. Someone--or something--is decimating ships and sea life off Hawaii's coast, and Max and her flock find themselves sucked into the Navy's top-secret investigation of the catastrophe. Their objective: Rescue Max's activist mom from a wicked subterranean enemy. The hitch: They must dive deep into dark waters, where gruesome evil dwells... and for high-flying Maximum Ride, could there be anything more terrifying than being trapped in the great abyss? This soaring new adventure takes Maximum Ride and the Flock into terrifying new territory--fans, hold your breath!